I’m happy to announce an upcoming three-day winter exhibition – Snowscapes – featuring winter landscapes on wood. 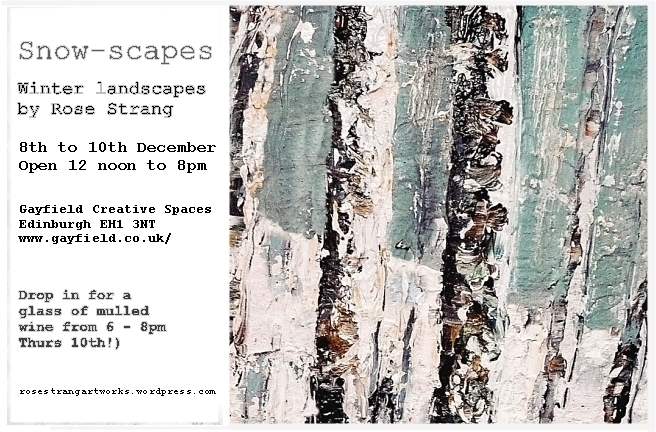 Snowscapes features highly textured, semi-abstract winter landscapes on a variety of wood panels, blocks or found wood, from large to small. 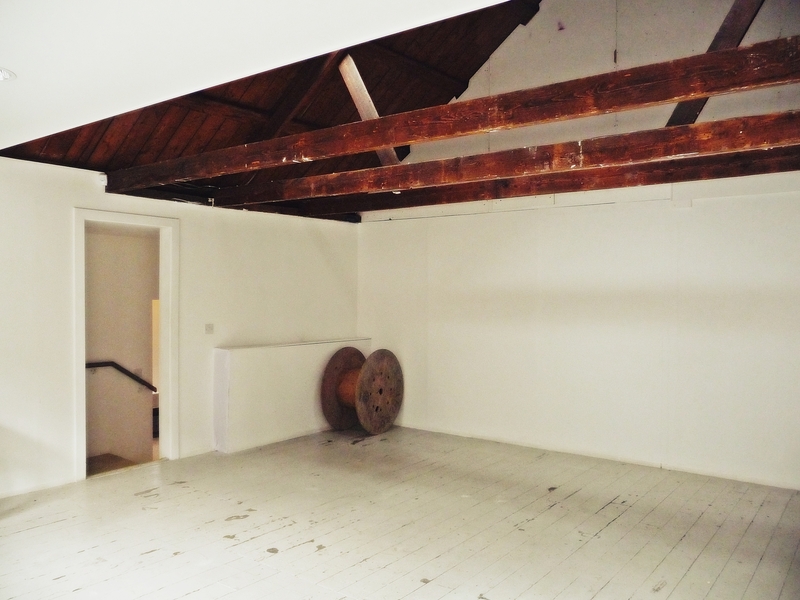 The exhibition space at Gayfield Creative Spaces reflects the wintry/woody theme perfectly, and the mood will be further enhanced by lashings of spiced, warm mulled wine, served by candle-light on Thursday the 10th December in the evening from 6 to 8pm! This entry was posted in Uncategorized and tagged art sales, christmas art exhibition, christmas sales art, scottish landscape artists, scottish landscape painters, snowscapes, snowscenes, winter art, winter paintings on November 14, 2015 by rosestrang.